Hopefully you read my articles on landscape drainage. 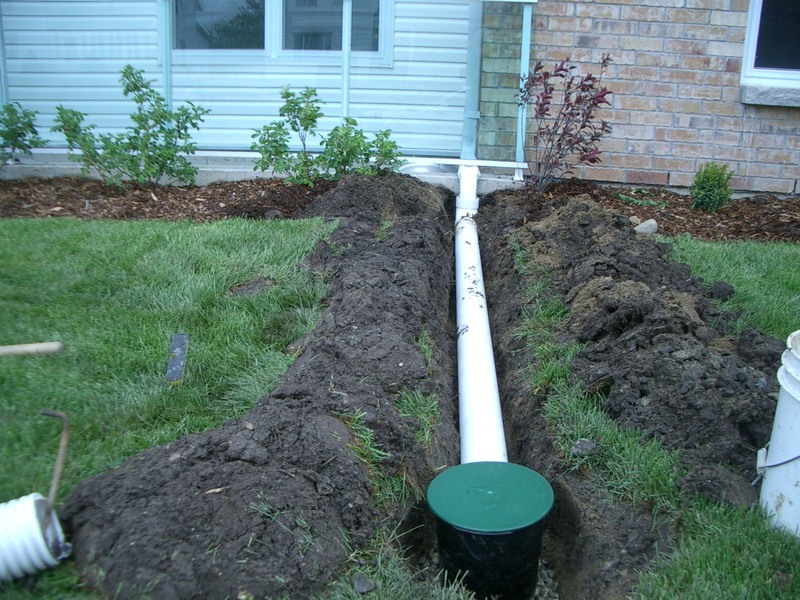 In that article, I covered the fundamental components of any good drainage system. Gutters and downspout are the part of any good foundation drainage. If properly inpspected and maintained, gutters and downspout will properly catch water and move it away from the house foundation. If they are not properly taken care of, they can cause more damage than not having them at all. Okay, here is my secret. No, I don’t have gutters, nor do I want to put them on my house cause they are ugly. So, now that we all know that, I can continue the article. Lets look at all the good and bad reasons to have gutters. Gutters remove water from the house and keep from damaging the ground below the roof line. 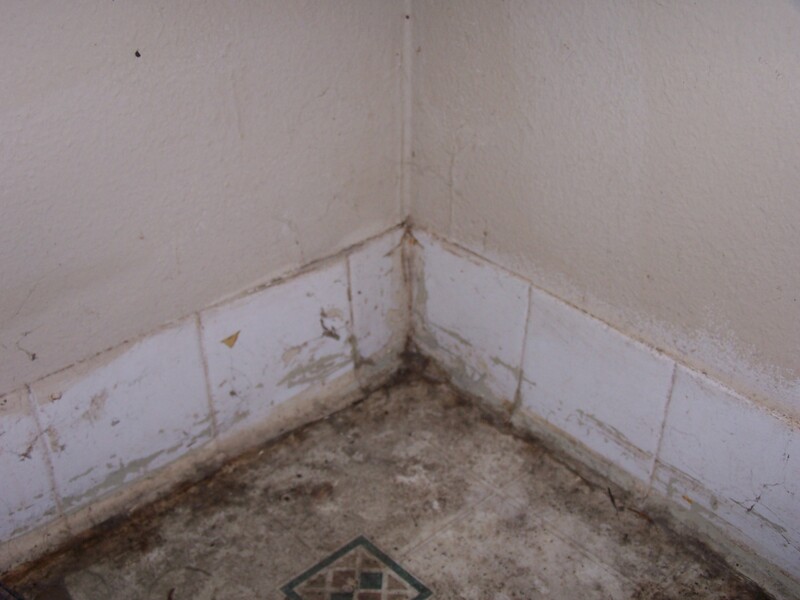 The constant change in moisture content can cause constant movement. This can make pier and beams move around causing the house to shift. Gutters reduce the chances of allowing excessive water under the foundation. If you have a basement or crawl space; this excessive water can cause foundation, mold and eventual termite issues as they love moist soil. With some modification, you can contain the water from the roof in rain barrels for landscape watering. Inspection of Gutters and Drains: Assuming you have gutters, lets look at the inspection points and thing to consider important. Based on the above inspection, if you find water standing, inspect the hangers in the vicinity to ensure they are installed every 2 feet, tight and secure to the house fascia board. Roof Gutters: Ugly as they may be, they serve a purpose. During a heavy rain fall the surface area of the roof takes on a lot of water. Naturally it will run down the roof to the edge. Without gutters, this water and the lack of a proper grade can cause excessive water to pool under the house. The number one reason for gutters is to move the water away from the house. Hopefully its path takes it to the street, alley or drainage ditch. 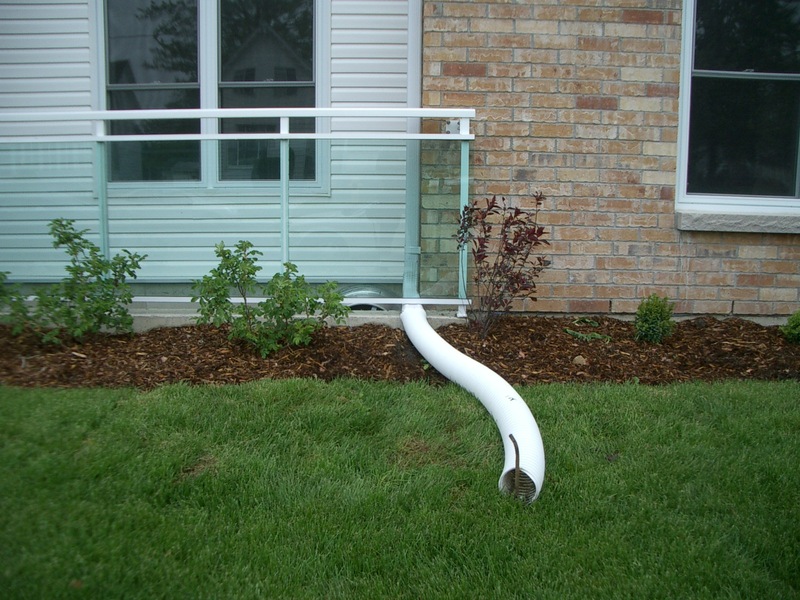 Additionally, the gutter downspout should extend away from the house at least 10′ with a fall of 6″ over the 10′ distance. This will ensure the water moves away from the structure. So, ugly as they may be, they are very important. Gutters are relatively inexpensive for what they provide. It’s not uncommon to find gutter systems in need of help as they are easily neglected. Maintain them well and they will take care of you and your house. So you may be wondering, I dont have gutters but I must be doing something, right? You are correct, but that is another story for another post.